It’s time for another salad dressing my friends. 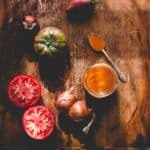 This being high season for tomatoes, I wanted to share this amazing smoky tomato shallot salad dressing with fresh tomatoes and sherry vinegar I have been working on. Recently, I heard a foodblogger talking about how she would describe a dressing as so good she could drink it, and I thought to myself, that’s gross. That is, I thought so until I met this dressing. Folks, this dressing is like heaven. And I’m going to go on the record as saying I would drink it. Call me gross, but try it and you just may agree. Aside from drinking it straight, and more important, it completely transforms a salad. I’m going to pair it down to only two reasons why this needs to be on your must-make list. 1. This recipe has a bulkifying agent (in this case it is tomatoes.) 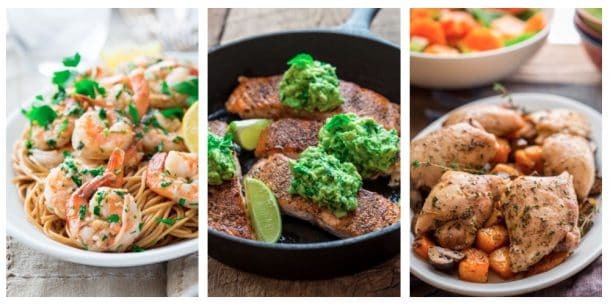 As I said in this post about how to make great dressing, I mentioned that ingredients that add volume to dressing recipes help keep them on the lean side. A two tablespoon serving of this dressing comes in at 105 calories. 2. The smoked paprika and sherry together is so woodsy (and smoky) and pairs magically with so many of the ingredients in season right now, eggplant, peppers, zucchini, kale, chard, summer squash. Yesterday I had it on a salad of lacinato kale, grilled chicken and crumbled goat feta. Man! That was great! But my point is, even without the extra-calories it has so much flavor, that you won’t miss the extra fat. I would love to hear how you use it. 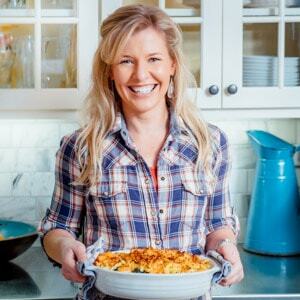 If you try this recipe, snap a pic of it and tag me in your photo! I’m @healthyseasonal on Instagram. 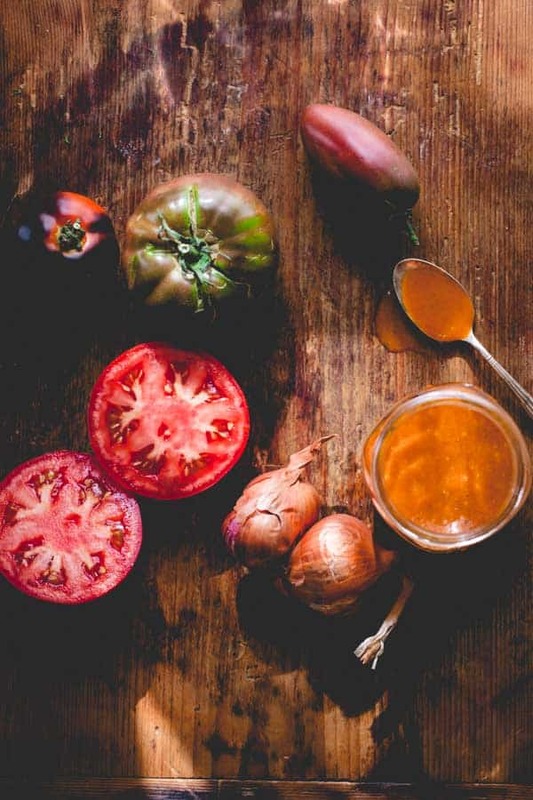 Don’t miss this Ultimate Guide to Tomatoes! Folks, this dressing is like heaven and completely transforms a salad. And I’m going to go on the record as saying I would drink it. 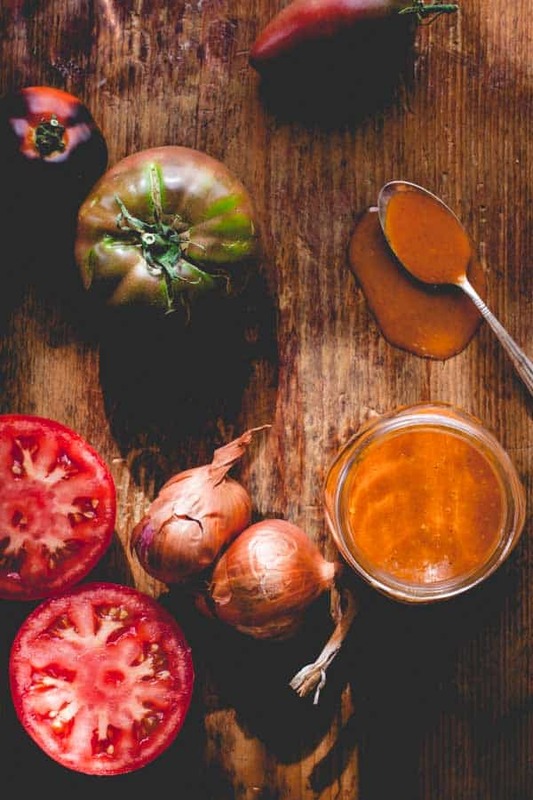 Combine tomato, shallot, sherry vinegar, honey, salt, smoked paprika and pepper in a blender or mini prep and puree until smooth. Alternatively use an immersion blender in a blending jar. Add oil and puree until smooth. I will go on the record as saying I’d drink this too! 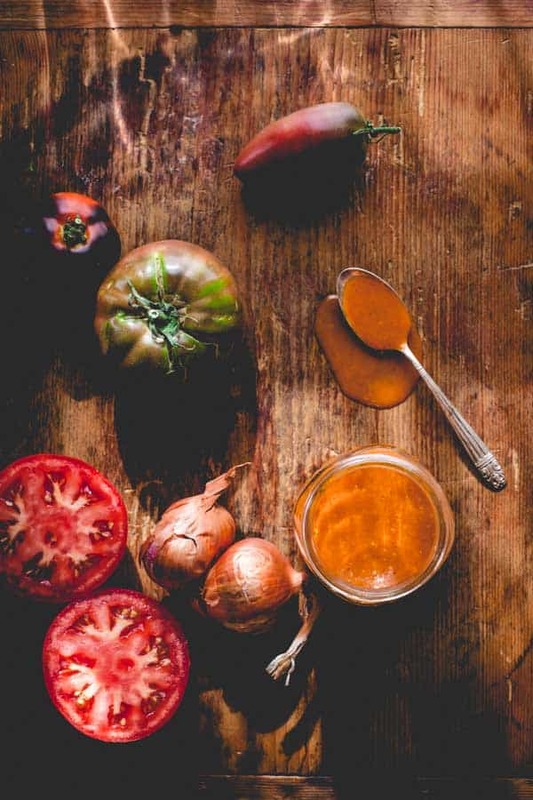 Gawsh – love the combo of tomatoes, honey and paprika – cannot wait to try this! Thanks so much for sharing! Lol, so glad I am not alone in this strange urge. Ha ha. Thanks so much Shashi. Sounds delicious! I love anything tomato! And this is perfect for all the summer surplus! Is it weird I want to totally drink this dressing?! Not at all because I totally do too! Stunning. That’s it definitely getting some sherry vinegar now. We as a family eat a lot of salad and most of us prefer a salad dressing. This I am going to try thank you.